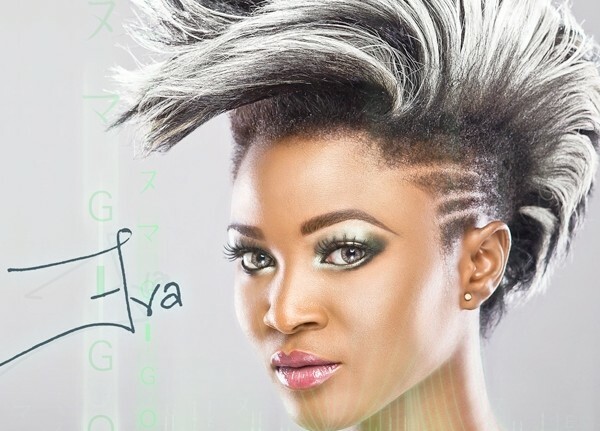 Rapper Eva Alordiah, in a new IG post, opened up on how she started off in the rap world. According to the I DONE DID IT crooner, who recently confirmed the end of her 15months engagement to media personality, Caesar, she started rapping out of jealousy. Eva, revealed 15 random things no one knows about her with this disclosure included in it. 1. I like to Sleep on my back. I stopped sleeping on my chest since the day I heard/read that it could make your Breasts flatter. Is this true? 3. I always go out to stare at the sky when I wake up everyday. There’s something out there. 4. I was Born in the Car, on the road! My Mom self delivered me right there in the passenger seat. It rained heavily after I came out and My first bath was at a Petrol station. 6. I began to Rap only because a Girl in my Dorm (Yemisi Ayinde @miel_411) in secondary school was rapping to ‘Cleaning out My Closet’ by Eminem and I was so Jealous I had to learn the entire thing! 7. I like to Cook. Only if the Kitchen is comfortable and clean and there is someone else to feed. 11. I use Glasses. I got my first frames at age 10. It made me look like an Efiko in school. 12. I was actually an Efiko in school. 13. I really really really Reeeeaally Love Makeup. It reminds me that I am female. 14. Everyday without fail, I make sure to stand Naked in front of my Mirror and admire myself. Every girl should do this. 16. I love horror movies. 17. Reading helped me through my Depression. Now I just really love to read! I read for no reason. 18. My Fav color used to be black. Now it is white. 20. I looooooove the Internet and all the many things I can do with it. But by all means, I stay away from ‘Nigerian Internet. It is a straight path to hell. That’s it! Which ones were your Fav? Please let me know in comments!